If you have objectively tried to measure the performance of your collections team, you will know just how difficult this is to do well. In my opinion, usefulness has often been traded for measurability as getting the answers out of standard accounting software systems has been too difficult. In this blog list some of the most common KPIs for Accounts Receivable, and discuss their uses and limtations. What are Accounts Receivable (aka Trade Receivables)? 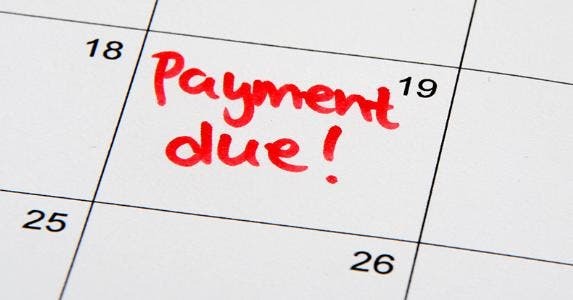 Accounts Receivable (also known as Trade Receivables) are monies owed to you by customers whom you have invoiced for products or services supplied but for which you have not yet received payment. Your Trade Receivables are an asset (since you expect to receive cash from them) and in your accounting software, your total trade receivables will be the balance of your Debtors Control Account on your Balance Sheet. Here are some example Sage 50 reports produced using Power BI.